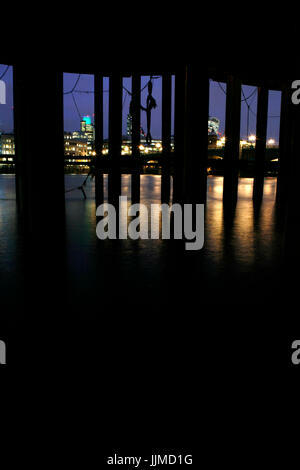 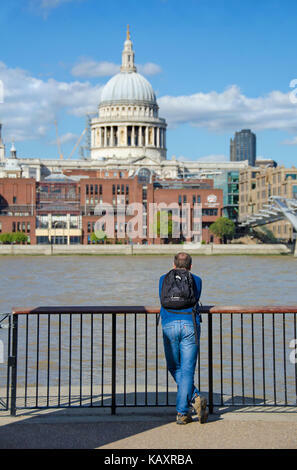 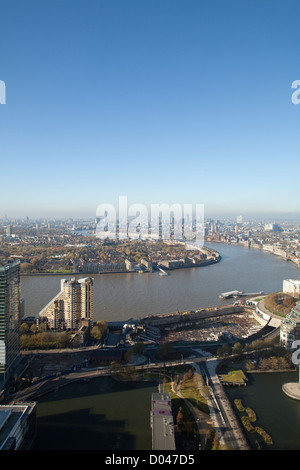 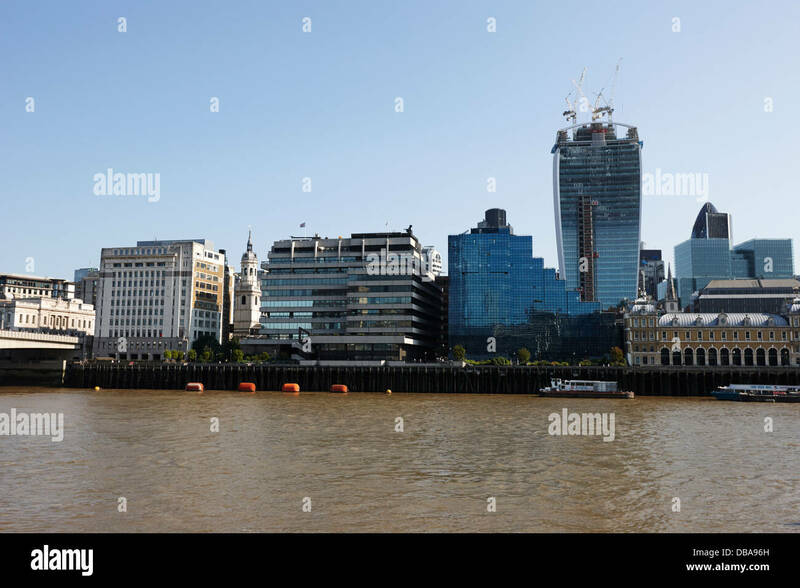 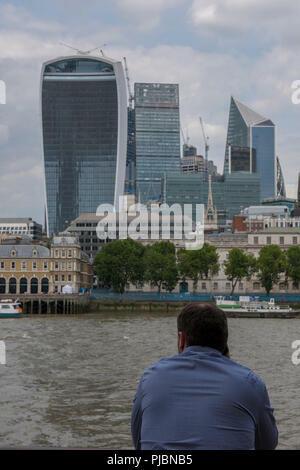 man looking across the river thames in central london towards the city of london. 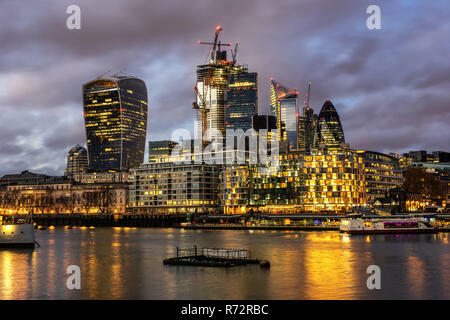 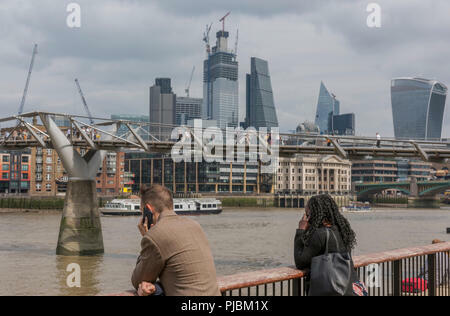 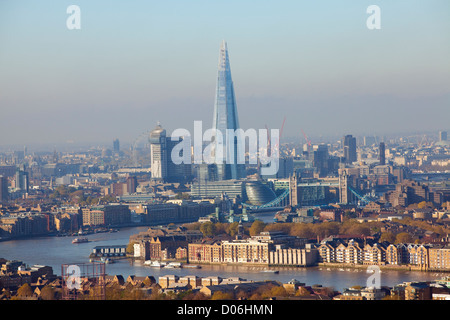 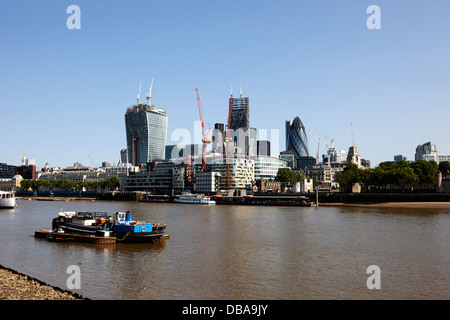 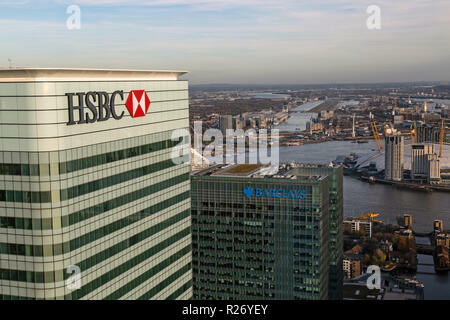 young businessman and businesswoman using mobile phones and devices to make calls looking out across the river thames towards city of london skyline. 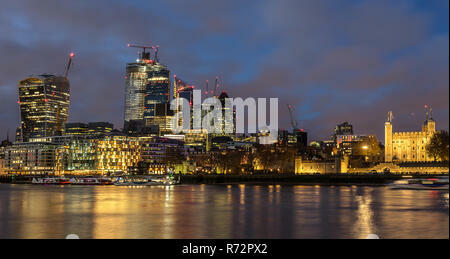 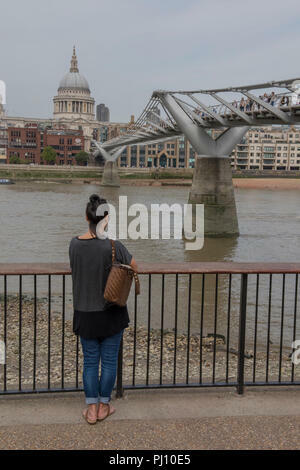 young woman looking across the river thames in central London at st paul's cathedral and the millennium bridge.